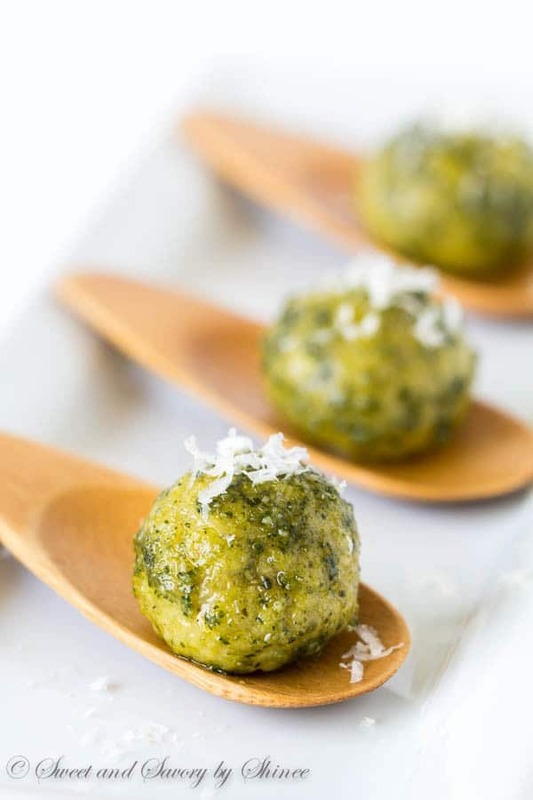 These pesto mozzarella chicken meatballs are packed with flavor and super easy to make in just 3 simple steps. Stunning and delicious appetizer in minutes! Ok, who doesn’t love easy-peasy party food, right? 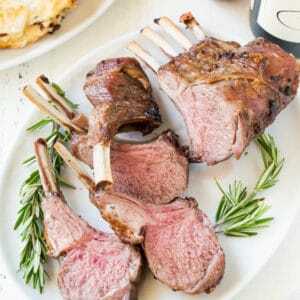 Sometimes, we simply want beautifully presented, delicious and, preferably, make-ahead appetizers for cocktail parties, celebrations and gatherings. Well, you’re definitely in the right place, my friend. 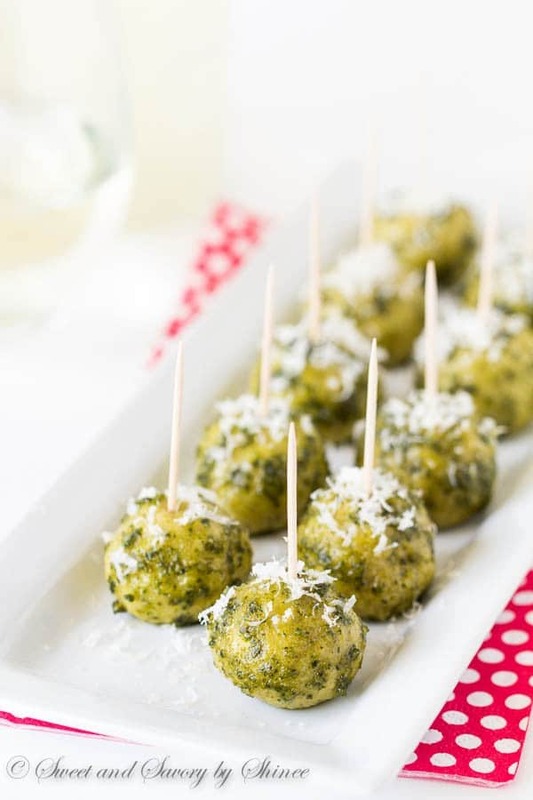 These gorgeous little chicken meatballs with cheesy surprise inside will be the highlight of any cocktail party. I promise. 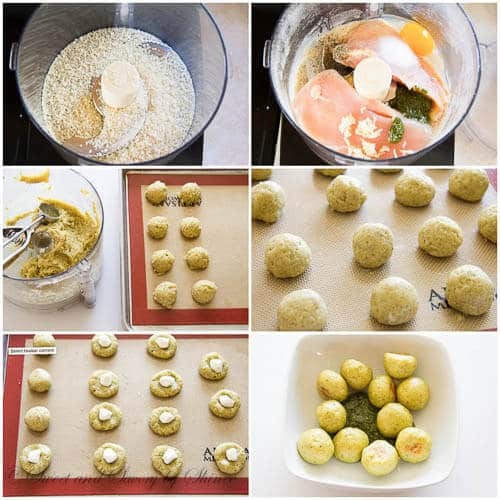 The best part, these chicken meatballs come together in just 30 minutes and in 3 simple steps that anyone can do! Since pictures worth thousand words, here you go. Quick tip! It helps if you lightly wet your hands before you form the meatballs. That way the meat won’t obnoxiously stick to your hands. Now, doesn’t that look amazing?! Cheeeeeeese! If you aren’t hosting any party in near future, but want to try these meatballs, they make an easy dinner over some pasta. Yum! Place the Panko in a food processor and pulse until fine crumbs. Add chicken, egg, garlic, salt, pepper and 2 tablespoons pesto. Pulse until smooth. Using a medium cookie scoop, divide the meat mixture into uniform meatballs. You will get about 25-26 of them. 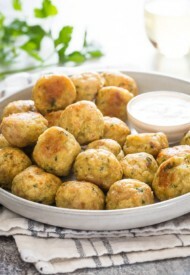 Flatten each meatball and place mini mozzarella ball in the middle. With slightly dampened hand, roll the meatballs between your palms, making sure the cheese is fully covered. Place the meatballs on a baking sheet, lined with silicone mat. Bake for 10-13 minutes, or until the meatballs are fully cooked. Coat the cooked meatballs with remaining 1/3 cup pesto, sprinkle some Parmigiano Reggiano and serve. Mozzarella inside the meatball is my standard recipe, but I cook them on top of the stove. For those of us who can’t bend down, to the oven … would somerhing gross happen to the pesto, if they were browned on the stove top? Hi, Christine! Yes, you can cook the meatballs on stovetop. These are absolutely adorable! I can see how they’d disappear in a heartbeat. And I’m totally loving those spoons in the first photo! 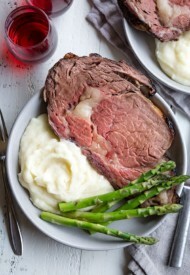 So simple and yet so tasty, I assume… I’ll be making this recipe at my next dinner party or gathering! Thanks. I’ve never thought to use my food processor to grind chicken. How easy! I would definitely throw these on top of some pasta! Y. U. M.
This is genius! What a great idea! I love the unique creativity! And I just bought some basil too! I’m in the mood for some pesto! I love meatballs and am imagining that delicious mozzerella cheese melting in my mouth. Can’t wait to give this one a try…. pinning to my appetizers board now! Yum this looks so good, I love anything pesto and cheese! How could one make these without a food processor? They sound great. Hi, Teddee! You could use ground chicken and mix everything by hand. Or if you have a small meat grinder, you could grind the chicken breast and the mix with the remaining ingredients by hand. Hope this helps. Hi Shinee, I’m delighted to have met you this past weekend at #FWCon. And yes, these meatballs would be perfect for a party because of their easy preparation that can be made beforehand, then popped in the oven once guests arrive! 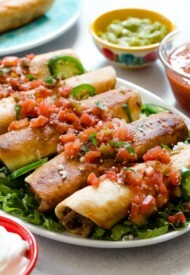 I can tell these would be a huge hit at my next family get together! These look amazing! I could sit down with a whole bowl of them! Yummy. These look delicious and pretty simple. I love that they are made from regular whole chicken breast. Pre-ground chicken can be kind of expensive and this way you know exactly what part of the chicken is in your meatball (it’s also easier–for me–to find chicken pieces than ground chicken at my local stores). These look amazing and something the whole family would enjoy. I hope you can share this on the Merry Monday party. Pinned. What a great idea, Shinee! These meatballs look absolutely scrumptious. 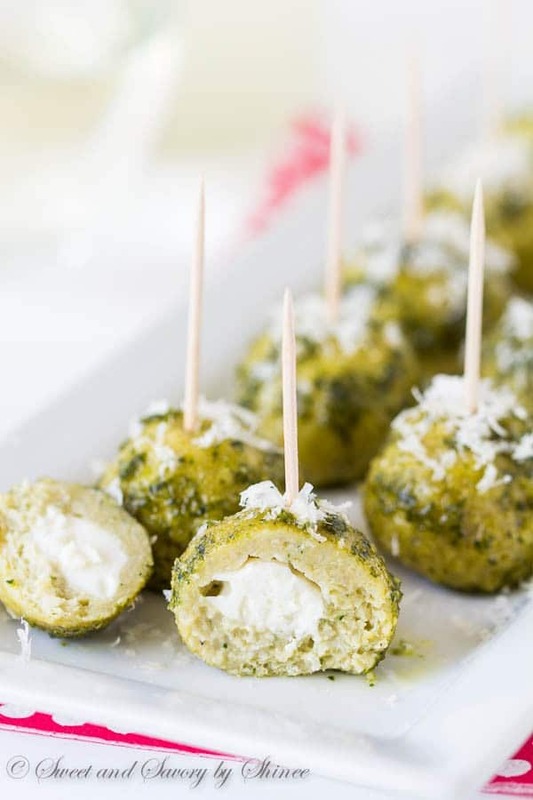 I love the cheese surprise inside…and pesto is everything! These meatballs only lasted minutes! This recipe is a winner!